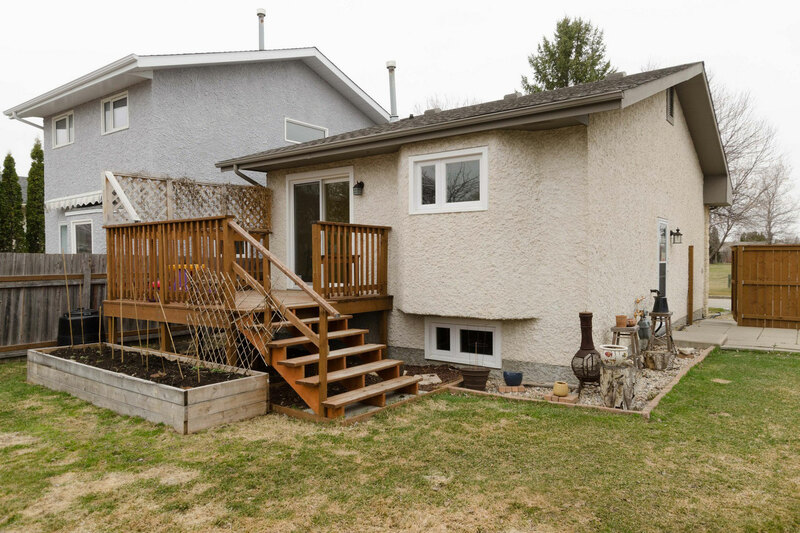 Lovingly updated and maintained 2+2 bedroom, 2 bathroom bi level overlooking Pepper Tree Park! 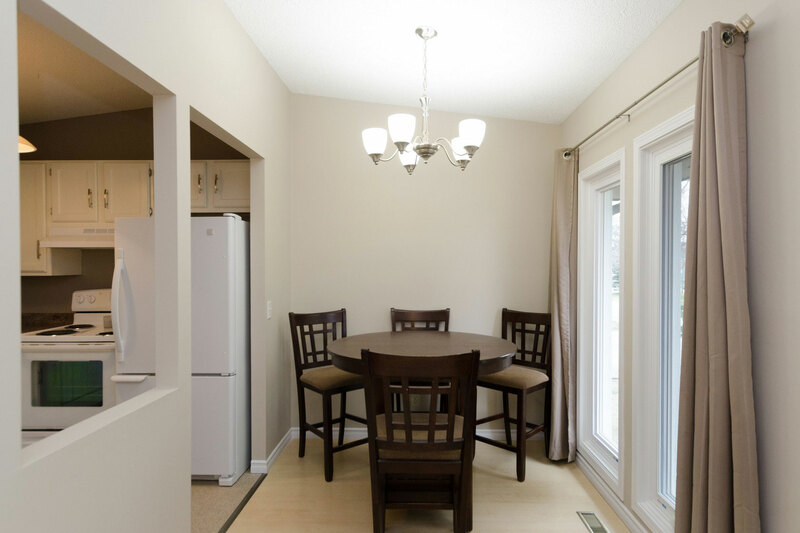 Gorgeous open concept with loads of natural light and a remodelled white kitchen. 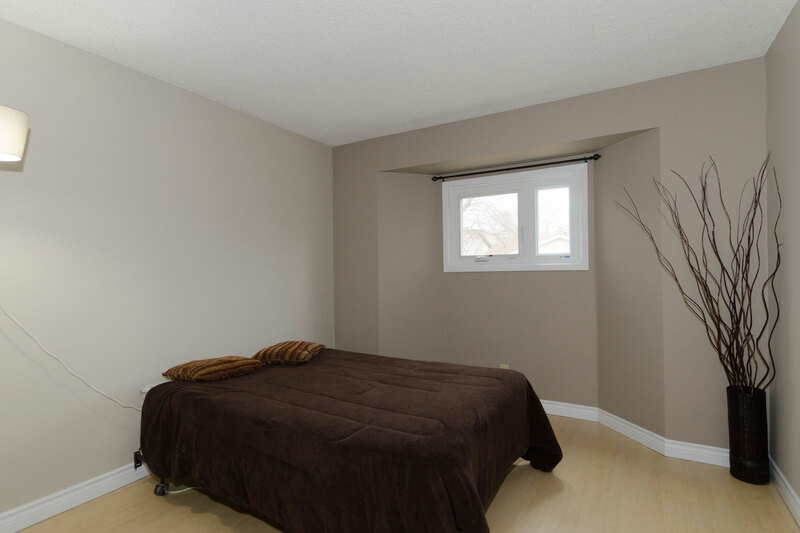 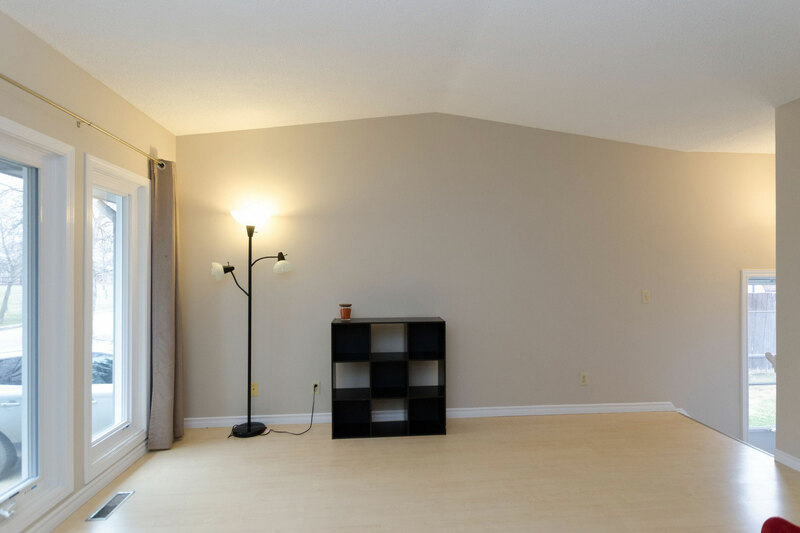 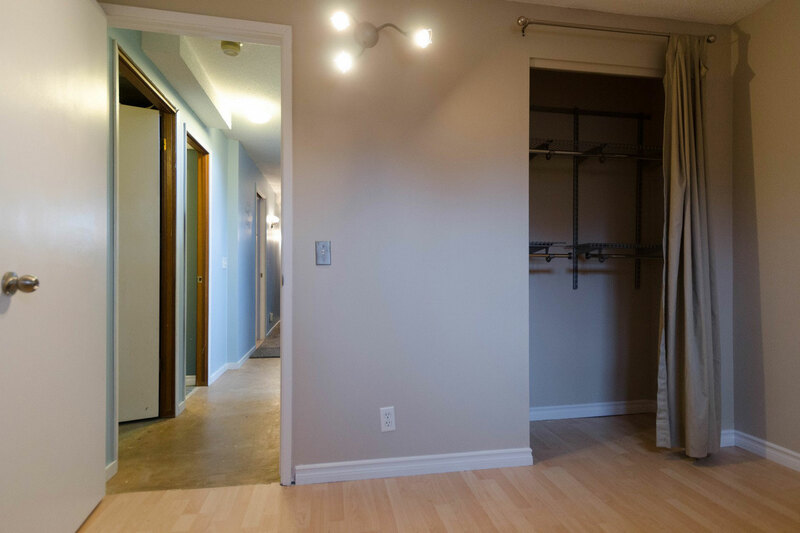 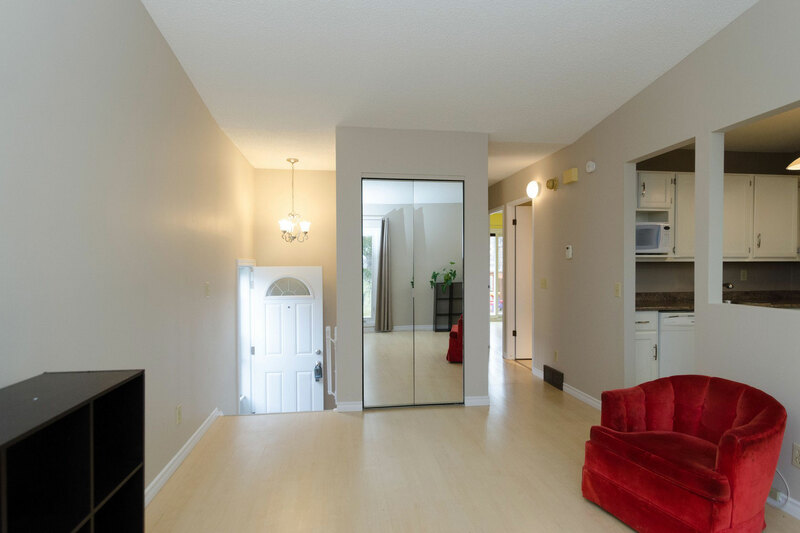 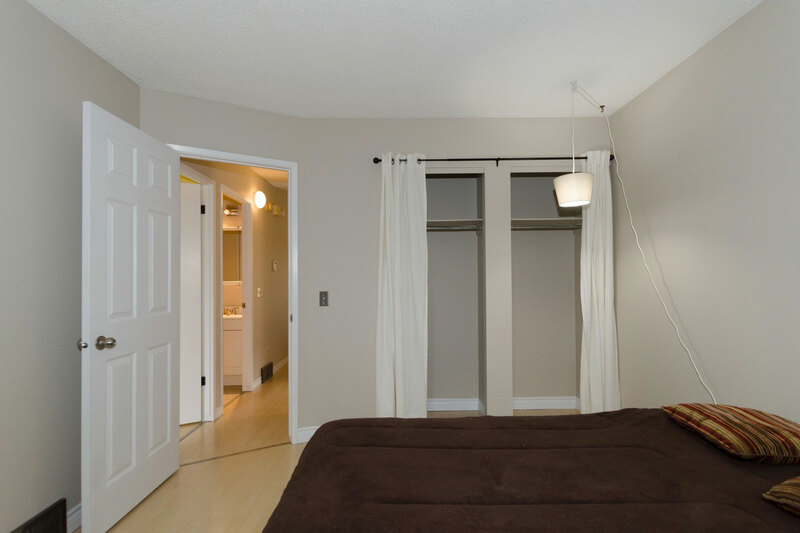 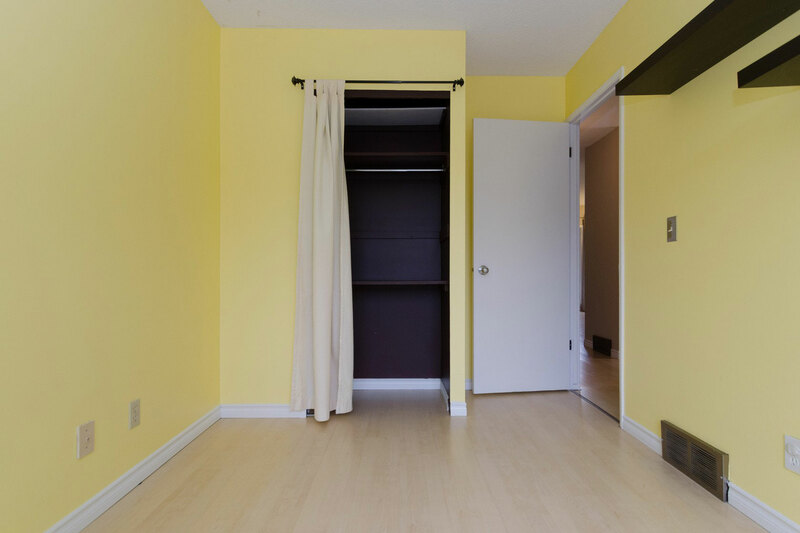 Both bedrooms are generous, offering full closets and newer laminate floors. 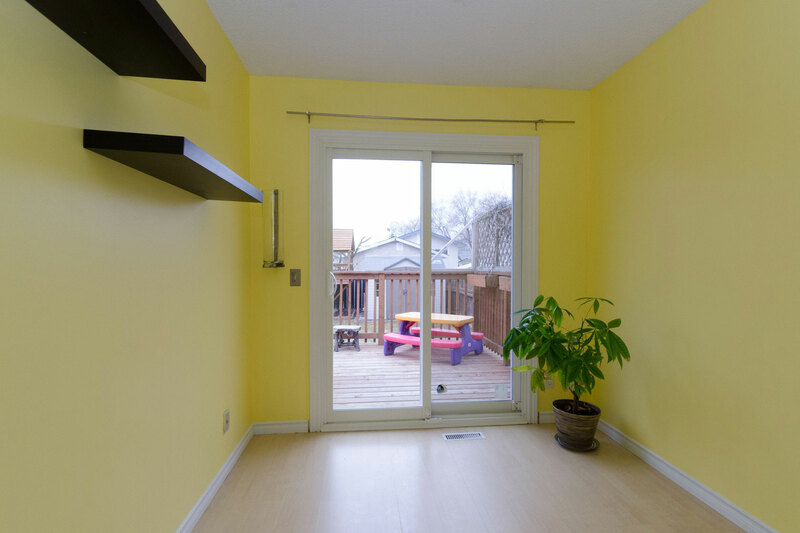 Second bedroom has patio doors to awesome deck, just in time to enjoy summer! 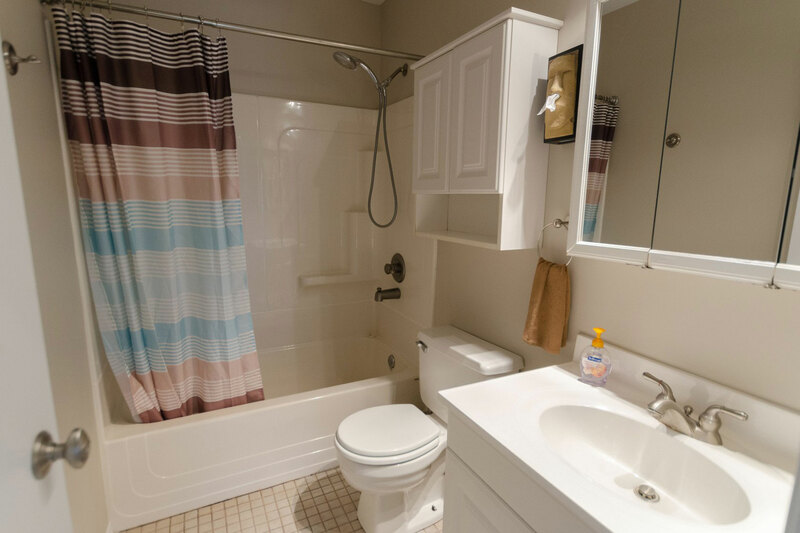 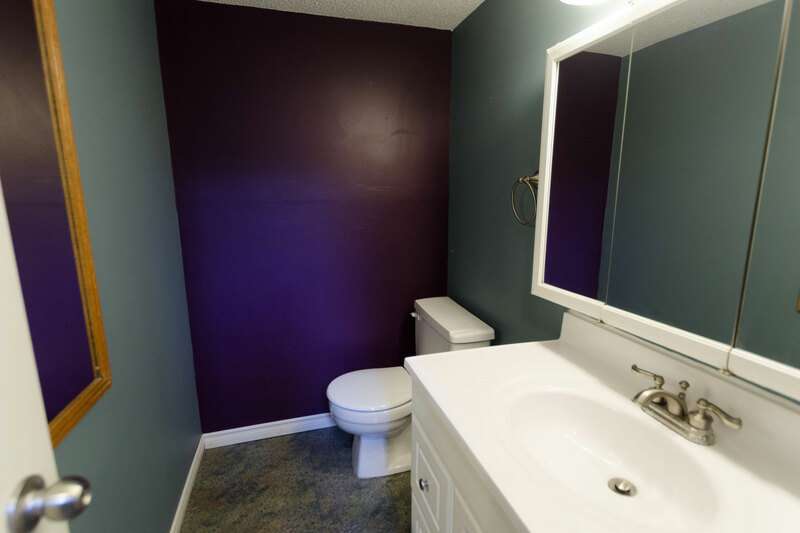 Both bathrooms have been refreshed, 4pc on the main and a 2 pc in the basement. 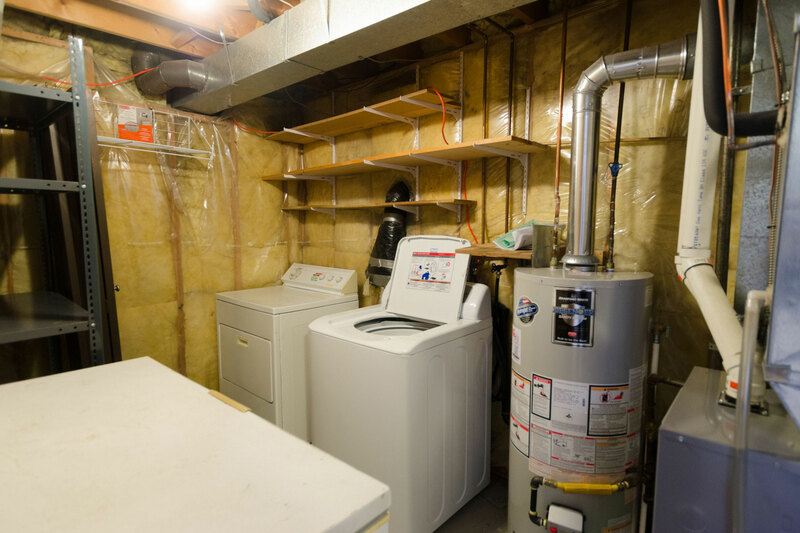 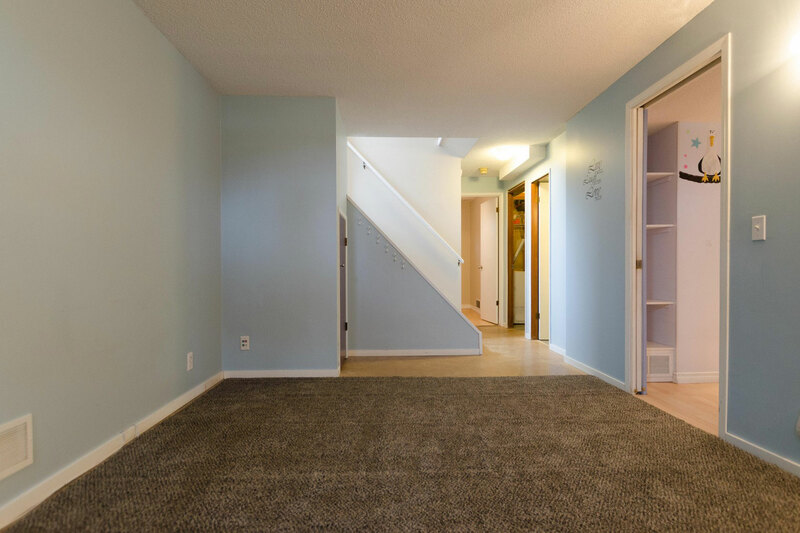 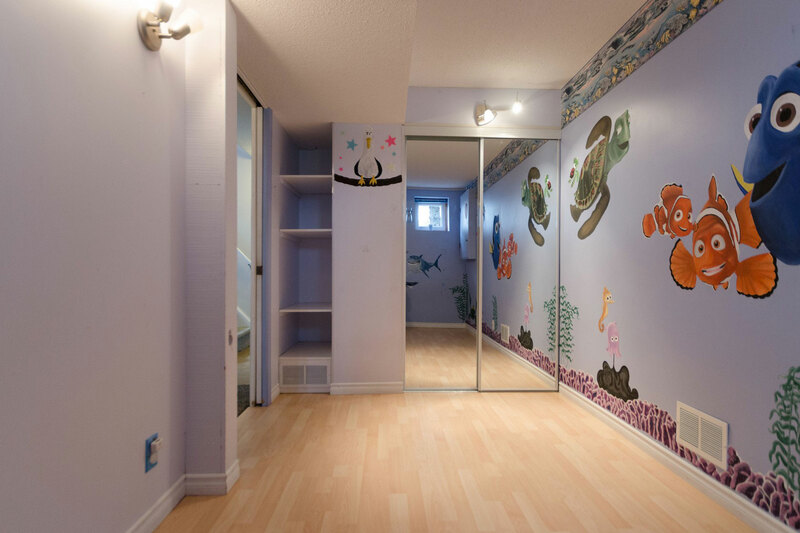 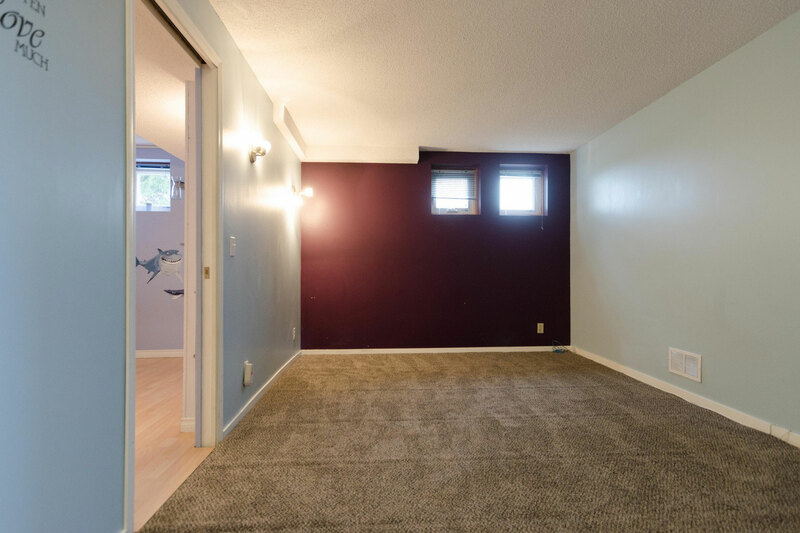 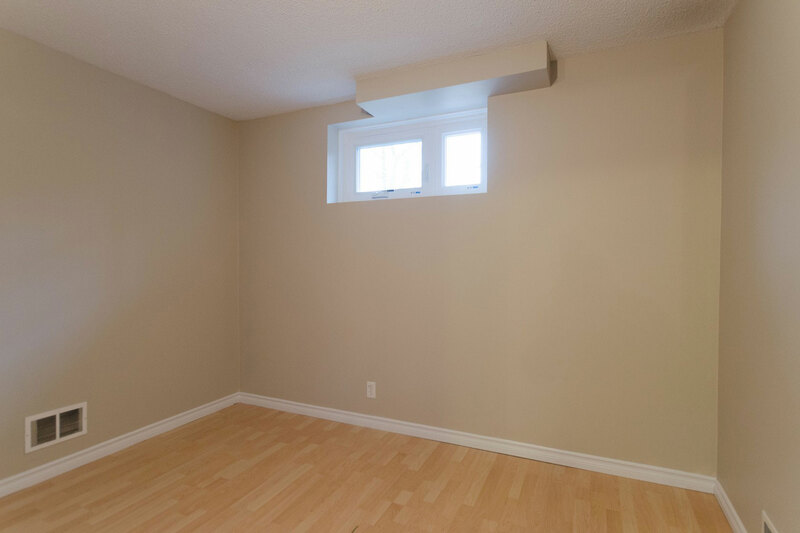 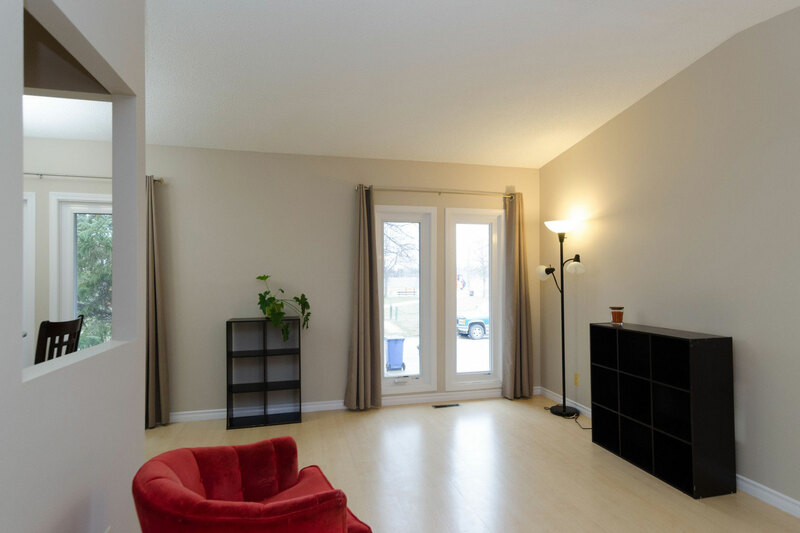 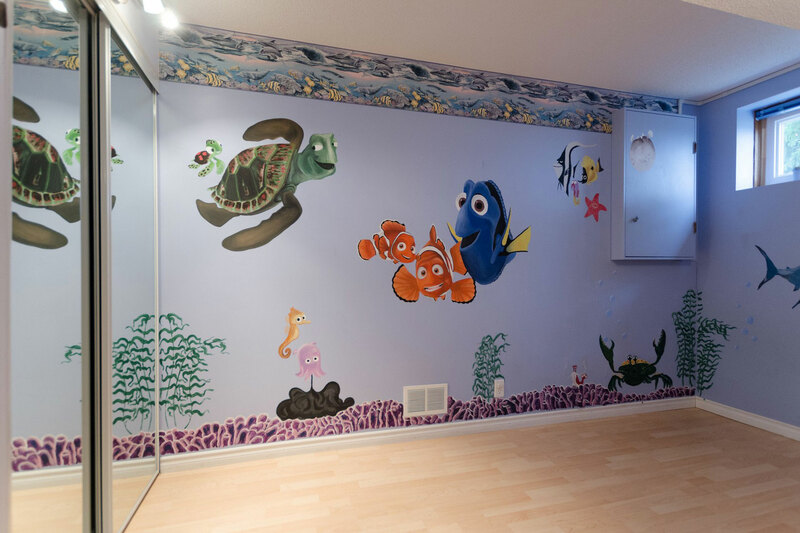 Lower level boasts two good sized bedrooms and a light filled recreation room. 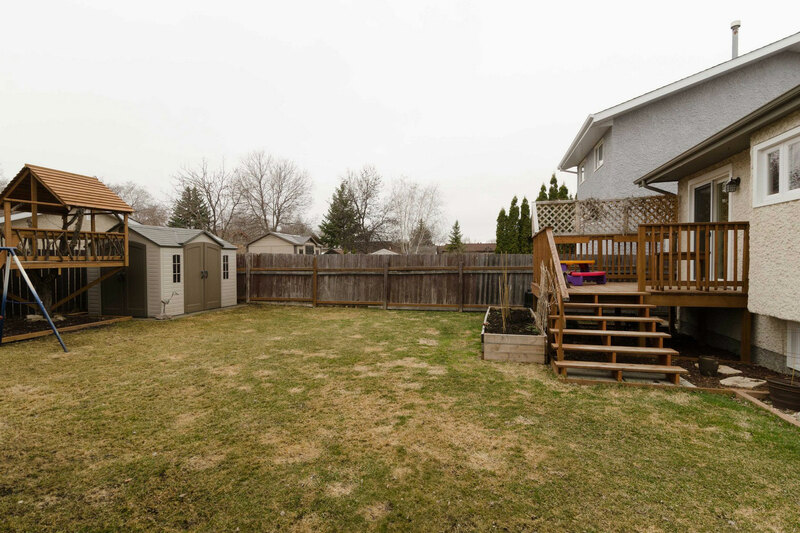 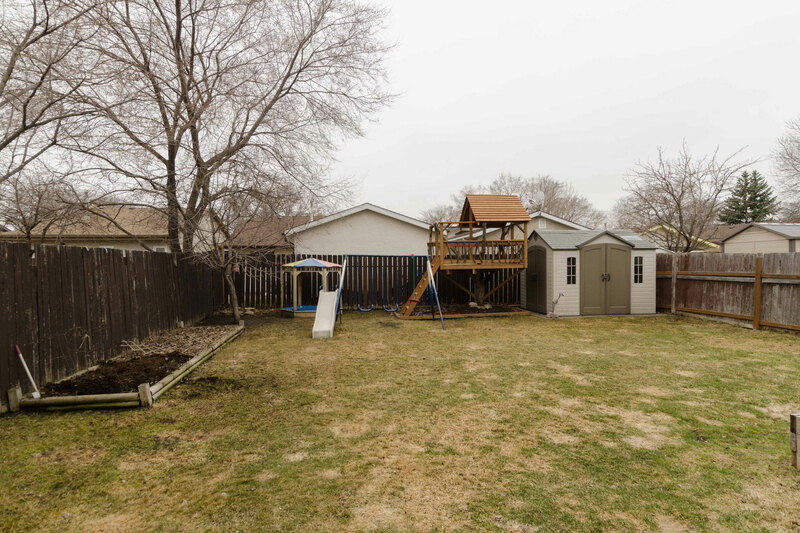 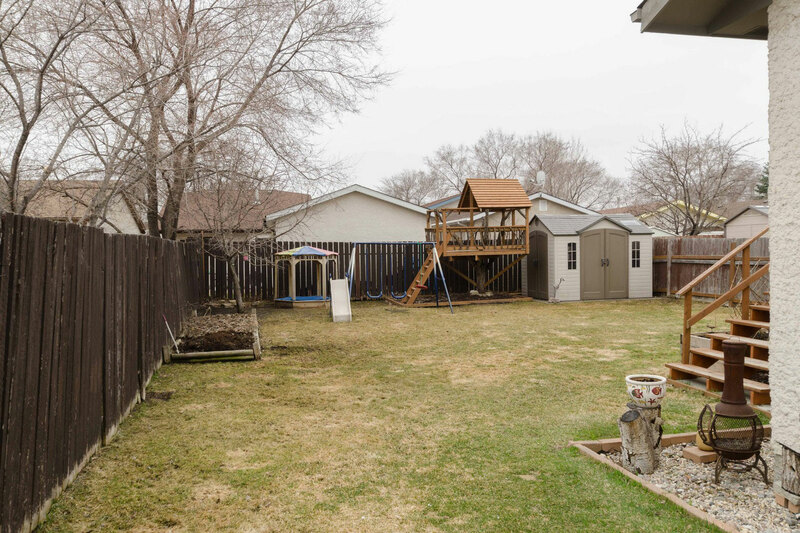 The fenced backyard is awesome, spacious and south facing; boasting the neatest tree house, swing set and storage shed. 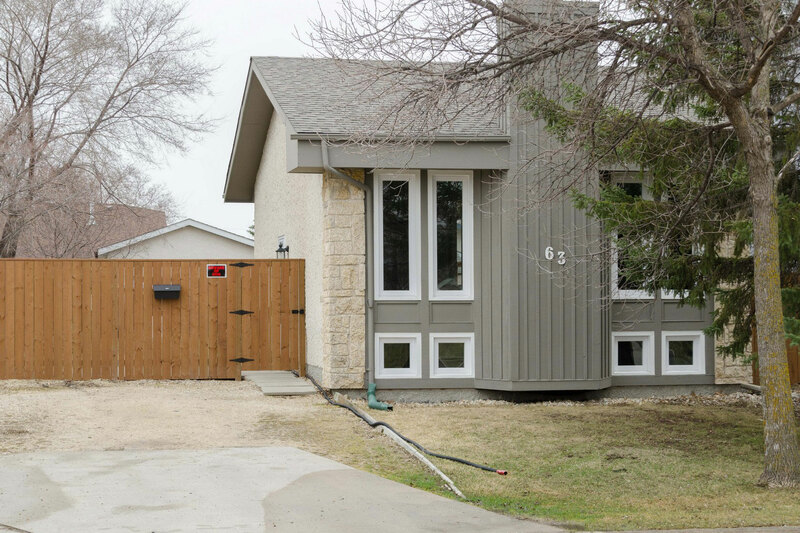 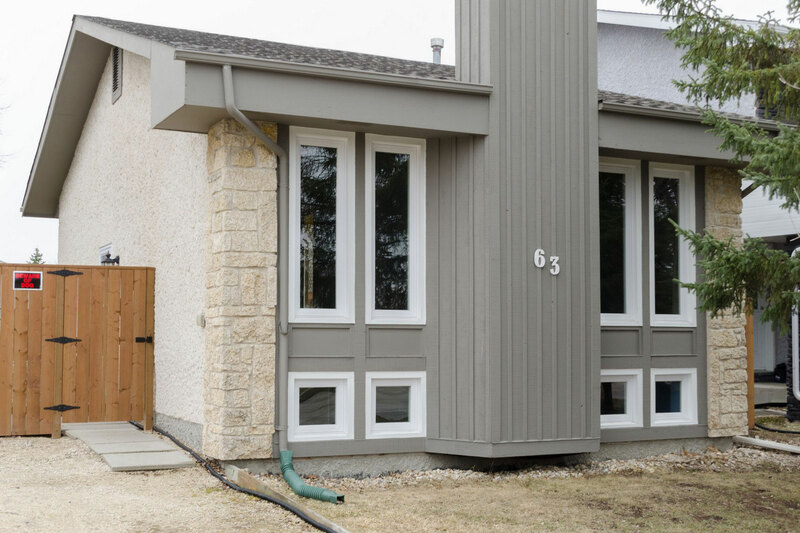 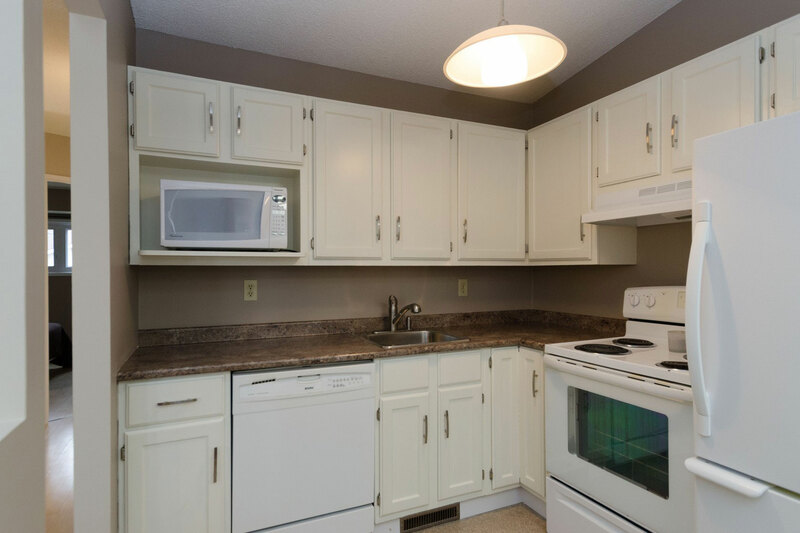 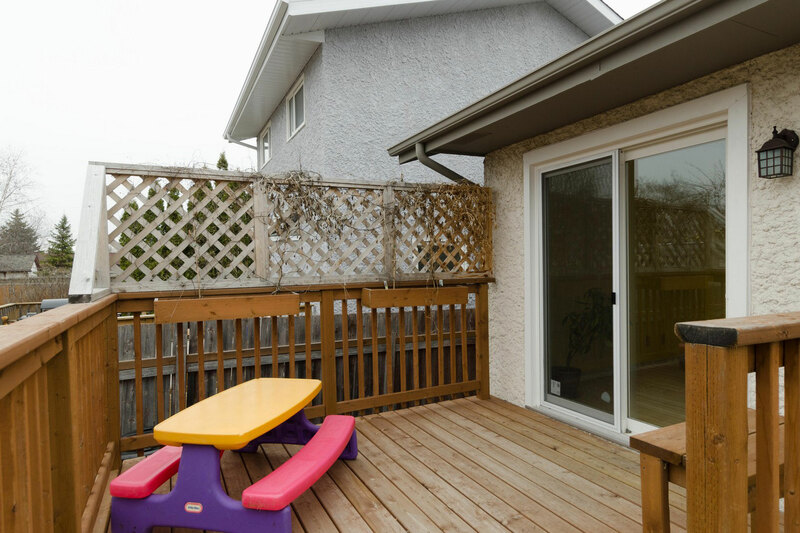 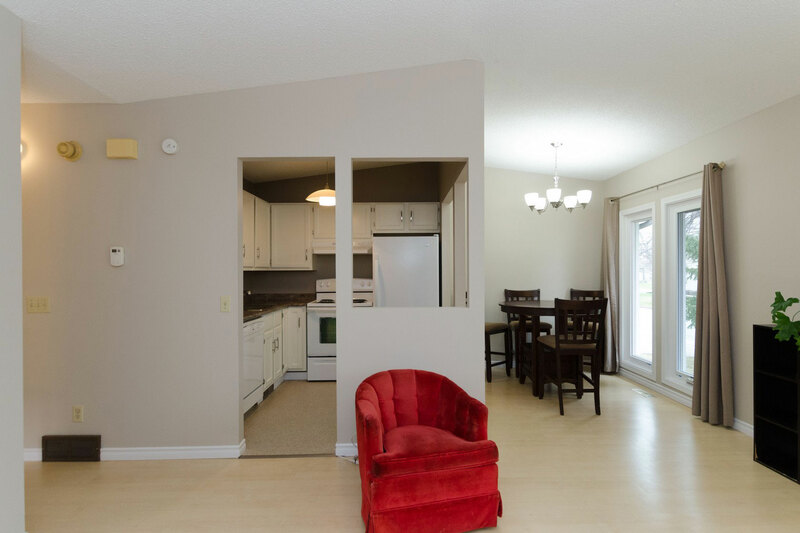 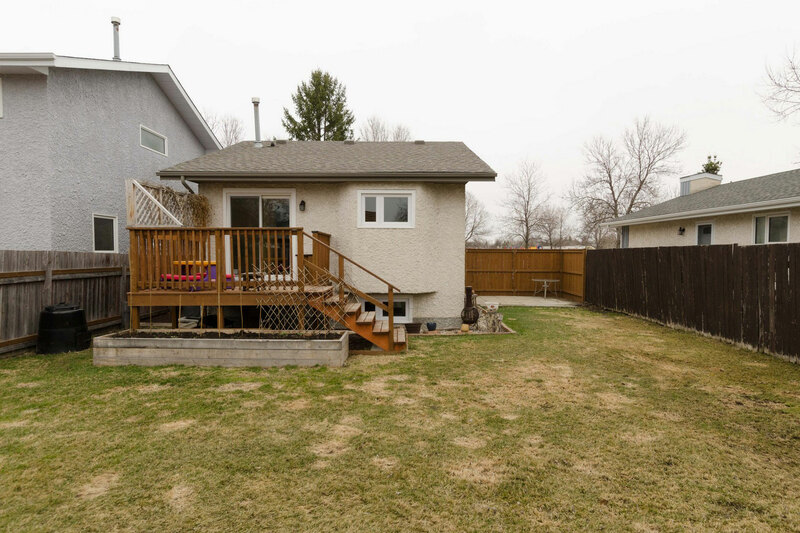 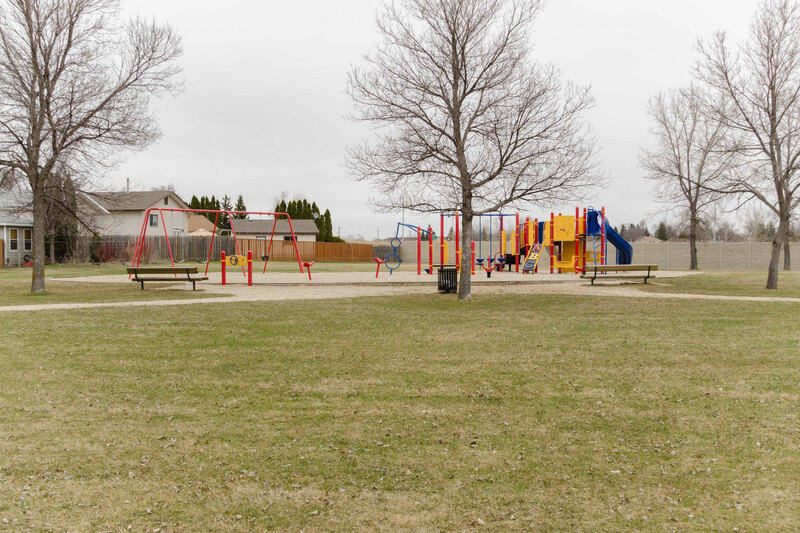 Convenient to shopping and restaurants, a great family friendly neighbourhood! 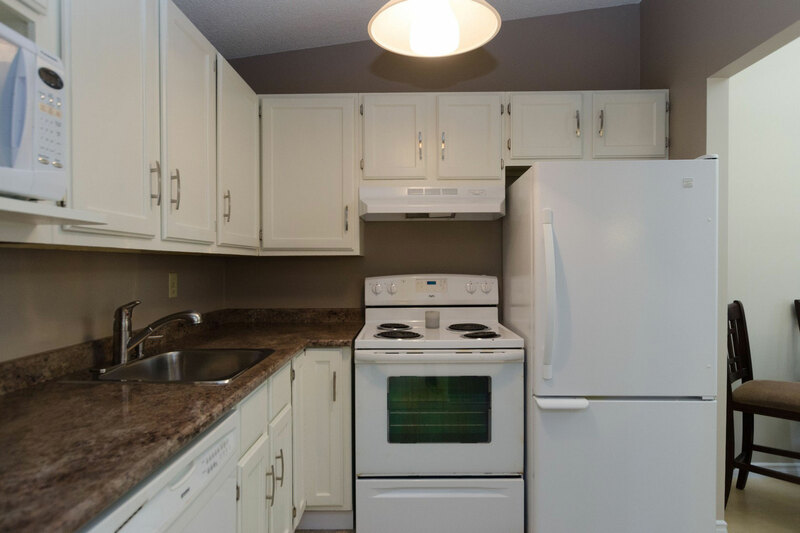 Tons of upgrades including: Hi-eff furnace + AC '10, shingles '13, windows, ext doors, deck, treehouse '14, ext paint '15, int paint, washer + HWT '16. 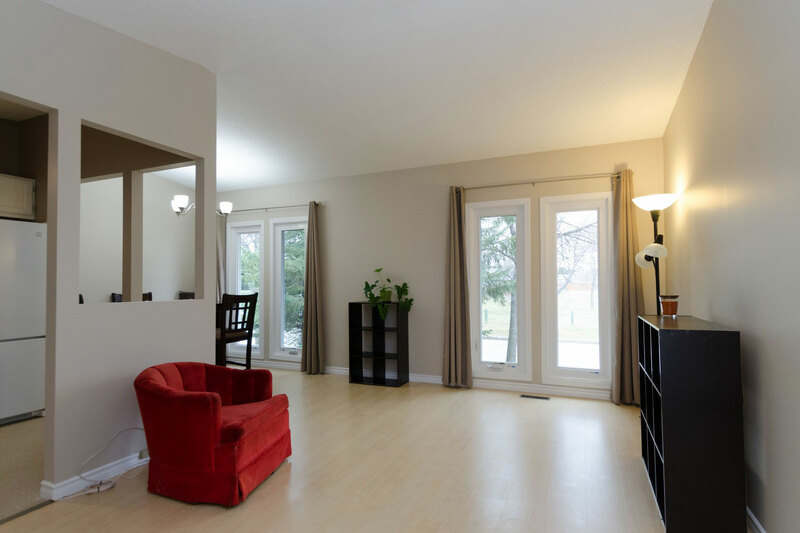 A wonderful home, nothing left to do but move in and enjoy!